Value Priced – 20% off. 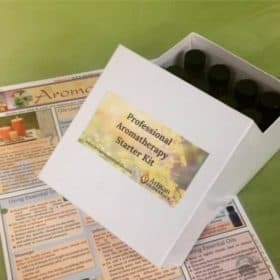 Our Artisan Aromatics Aromatherapy Starter Kit -12 gives beginners and aromatherapist alike so me the basic essential oils. This Aromatherapy Starter Kit contains 12 of the most needed essential oils used in the practice of aromatherapy, 10ml ea. plus a free gift of Dr. Joie Power’s Aromatherapy Study Guide. Aromatherapy Starter Kit – 12 includes twelve Therapeutic Quality Essential Oils, 10ml ea. + 4 page Aromatherapy Study Guide. 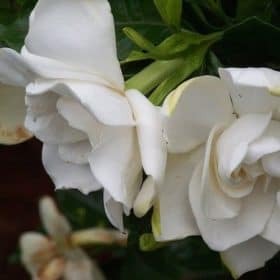 For anyone starting out in the field of Aromatherapy, this Aromatherapy Starter Kit provides 12 of the most generally needed essential oils used in the practice of aromatherapy. These 12 essential oils are of true therapeutic quality like all of our Artisan Aromatics Essential Oils. 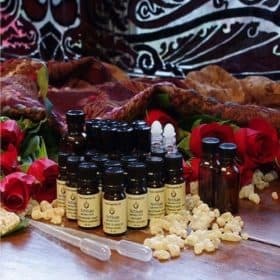 This collection of essential oils in our Aromatherapy Starter Kit – 12 contains some of the most popular 100% pure and natural essential oils and is great for anyone who wants to explore the varied properties and uses of essential oils for personal enjoyment and for enhancing wellness. Along with the Aromatherapy Starter Kit – 12, Dr. Joie Power’s Aromatherapy Quick Study Guide is included. 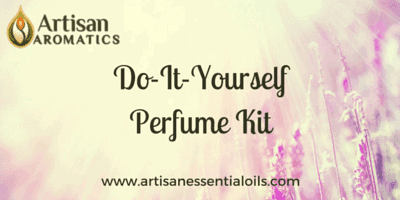 This 4 page laminated guide covers the uses of the essential oils in the kit and more. 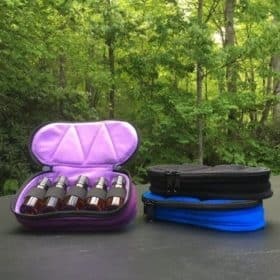 The Aromatherapy Guide includes information about the 12 essential oils in this kit plus many more. Keep this Aromatherapy Guide around as an easy reference manual. 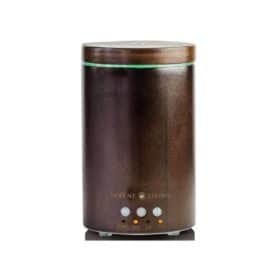 This Kit was developed by Clinical Aromatherapy Consultant and retired neuropsychologist Dr. Joie Power, who also director of The Aromatherapy School and the Highlands School of Natural Healing. Artisan Aromatics, a dba of EcomGreen LLC, is not liable for any accidents or injuries whatsoever caused by anyone practicing self-medication.